Courtesy of Coldwell Banker Residential Brokerage – Waltham, Dave DiGregorio. Disclosures: Photos Are From Similar Property Built Across The Street At 29 Wadsworth Avenue. Property Can Be Delivered End March. Please, send me more information on this property: MLS# 72451586 – $899,900 – 18 Wadsworth Avenue Unit 2, Waltham, MA 02453. 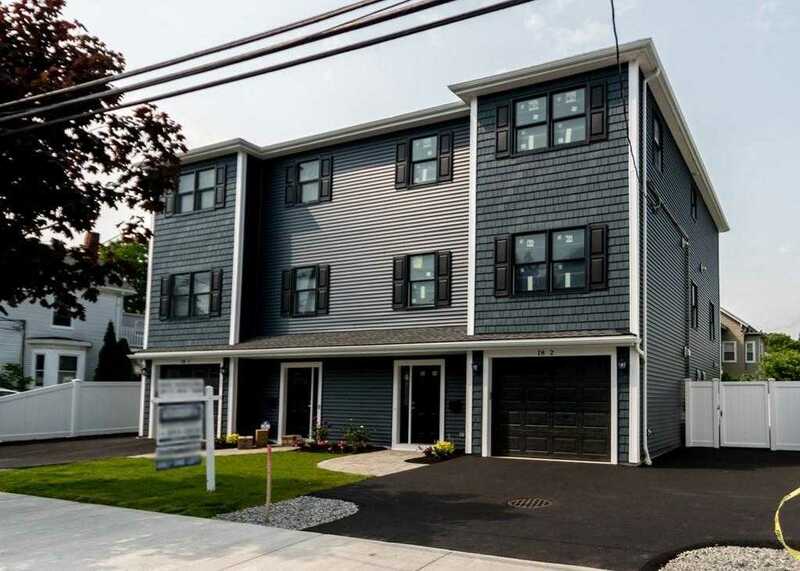 I would like to schedule a showing appointment for this property: MLS# 72451586 – $899,900 – 18 Wadsworth Avenue Unit 2, Waltham, MA 02453.